Completed 1931 as Cowrie for Anglo-Saxon. 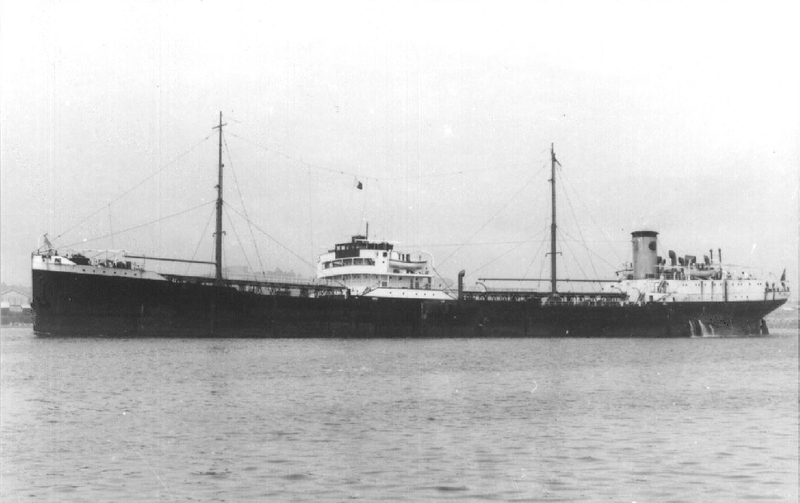 1948 sold to Springwell Shipping and renamed Springwave. 1951 sold to Compagnia Maritime and renamed Aspra. 1956 sold to Pifransicula Italy and renamed Francescu. 18-2-1960 arived Spezia for scrap. Have you sailed on Cowrie (2)? Log in and add yourself as a sailor to the Cowrie (2)! Log in and add your personal story to the Cowrie (2)!